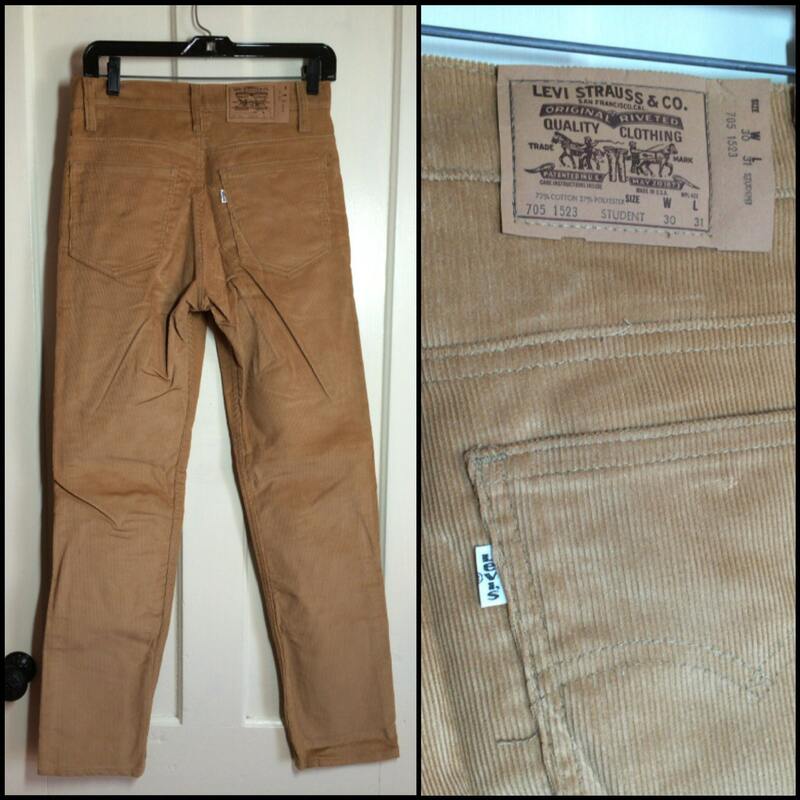 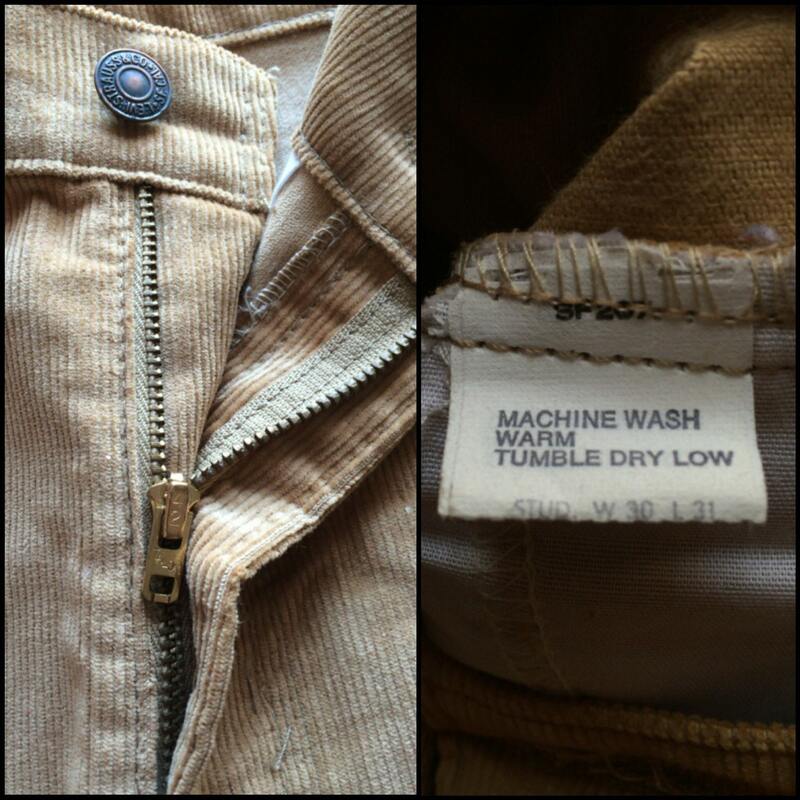 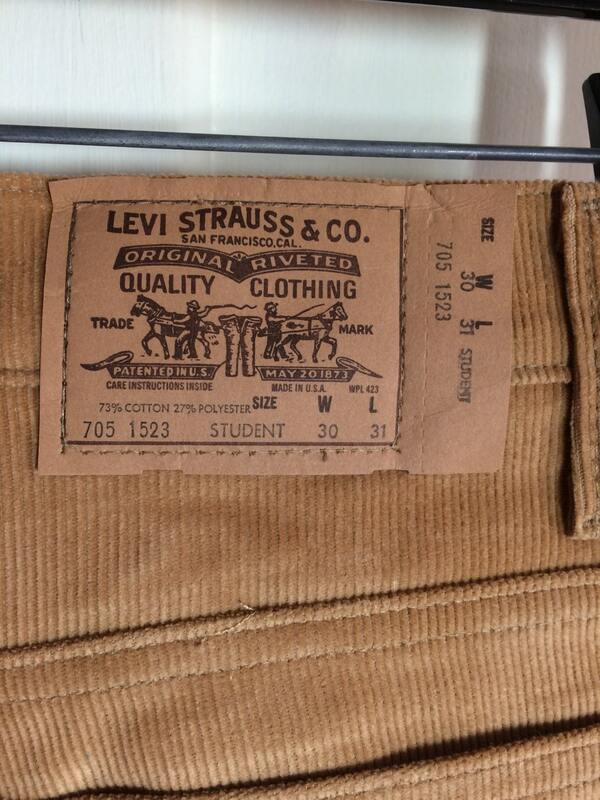 Here's a pair of deadstock Levi's student cut 705 corduroy pants from the 1970's. 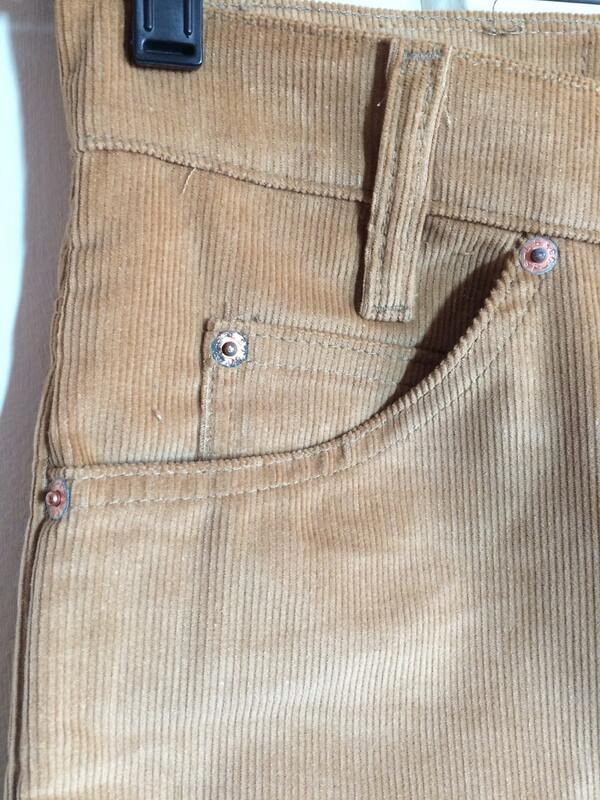 There's some patina on the rivets, otherwise they're in excellent, unused condition, no damage. 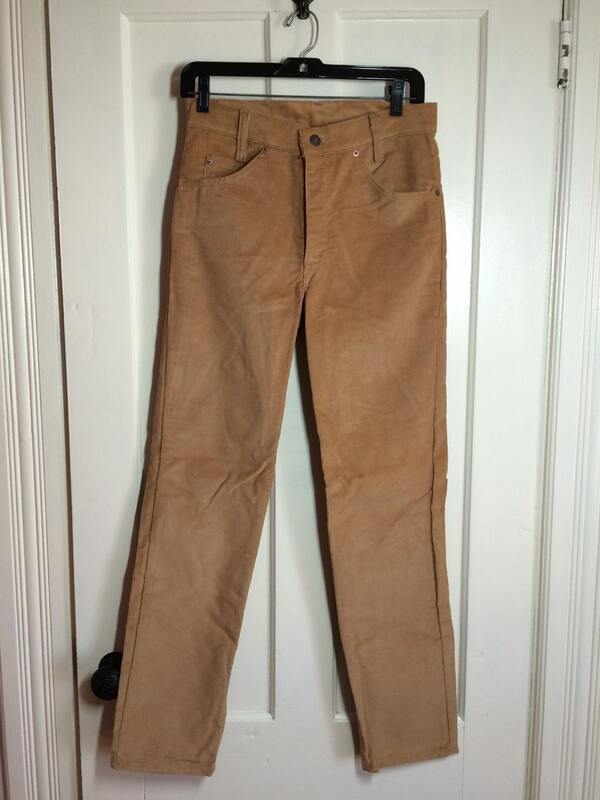 Student cut jeans are narrow in the hips, please check the measurements.